This post originally published on March 14, 2011. Photos updated on March 1, 2016. 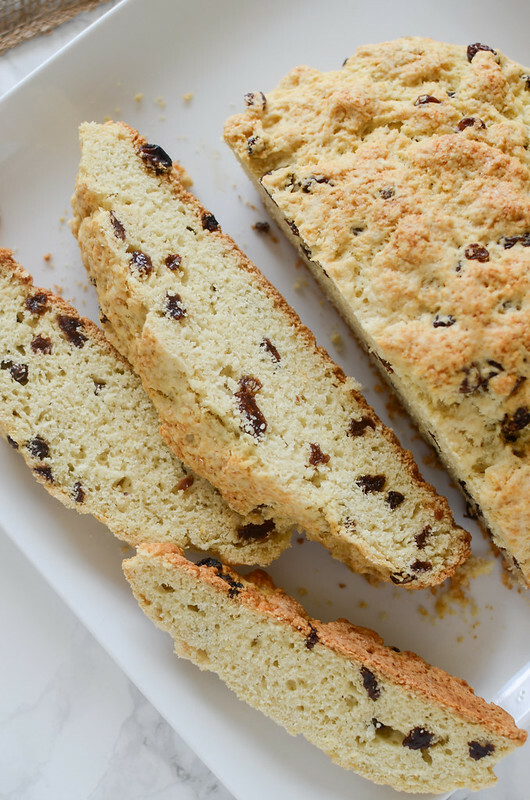 I avoid the Irish soda bread trend every Saint Patrick’s Day. Partly because I’m a party pooper and only do themed posts for the super important holidays but mostly because every other food blogger has a post about soda bread going up about this time. Plus bread with raisins? That doesn’t even have yeast? Not my thing. I cannot tell you how shocked I am! This bread reminds me of something, maybe a biscuit? 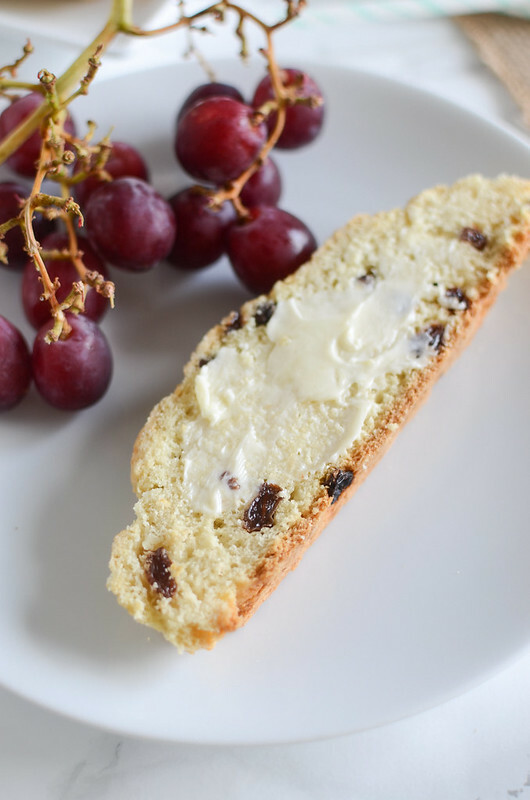 It’s soft and fluffy inside with little pockets of sweetness from the raisins and richness from the butter. I’m not sure you could make a better bread, to be completely honest. And I threw it all together in about 15 minutes! Seriously. Preheat oven to 375F. Combine flour, salt, baking powder, soda, and sugar. Add butter and cut in until crumbly. Stir in the raisins. Combine egg and buttermilk and add to dry ingredients. Stir until blended. Turn the dough out onto a wooden board sprinkled with flour. Knead the dough for a minute, no longer. If the dough is a little sticky, dust with some extra flour. Take care not to overwork the dough, or the bread will be tough. Divide dough in half and shape each into a round loaf. Place each loaf into an 8-inch round cake pan or on a large baking sheet. Cut a cross on top of each loaf, about 1/2-inch deep. Then brush each with milk and sprinkle sugar on the top. Bake 35-40 minutes until golden. Remove from pans and cool on a wire rack. Slice to serve. 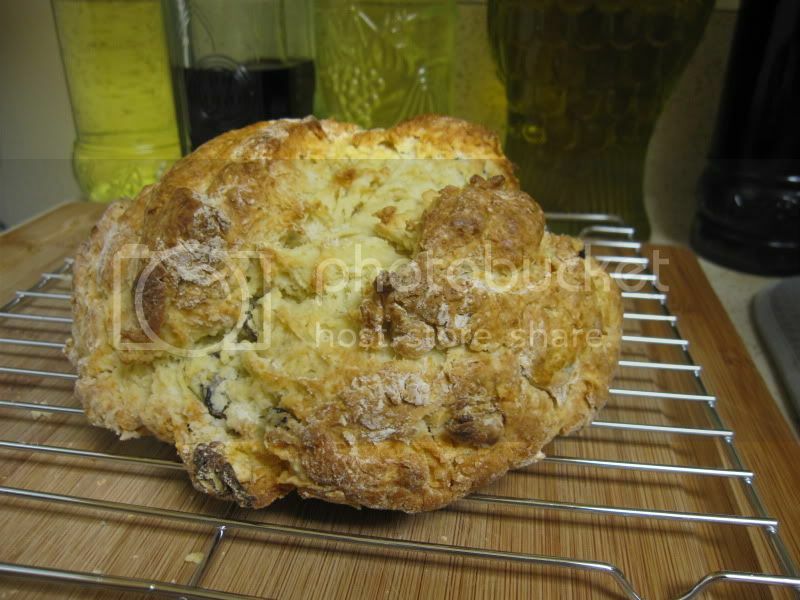 12 Responses to "Irish Soda Bread"
Looks great! Though I can’t remember the last time I’ve seen a soda bread made here with raisins, but that could just be the way my family makes it! Um…I don’t know about the whole fruit thing. I liked mine plain. It looks really good, though! I can’t believe you got this up so fast! As a proud Irish American, soda bread is one of my favorite foods. No joke, I have eaten 3 pieces today alone. My recipe is very very similar, but calls for 1T of caraway seeds. Ooh! I’m going to try this because I’m on a mission to use up my buttermilk. However, I’m definitely going to leave out the raisins. =D Great post! Thank Christ you posted this. I’m going to have my first attempt at making A) bread in general and B) soda bread tomorrow and I needed a recipe where it wasn’t required that I use a stand mixer or didn’t require Crisco and a recipe from someone I trusted. I might swap out the raisins for Craisins since I have a massive bag on hand. I’ll let you know how it all pans out! 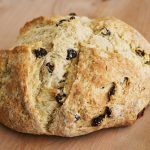 I have always wondered what Irish Soda Bread tasted like but have never had it either. 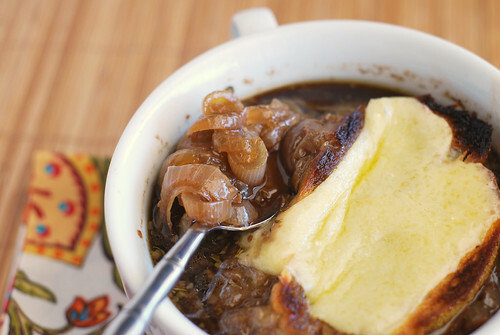 I had no idea it was so good or that you could make it so easily! It looks so impressive. I’ll have to try it belatedly. I made this today, for the first time ever, and it was fantastic! 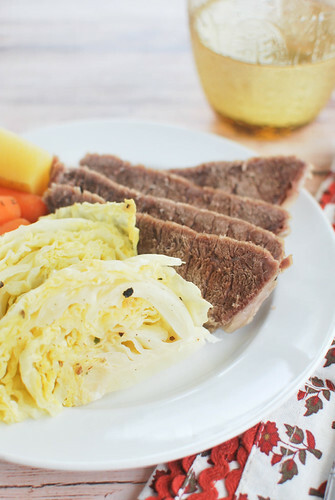 I grew up in Ireland and this recipe was just like I had as a child, including the raisins! Thank you for posting! Irish Soda Bread is the best!! I kinda think it’s a little scone-like… one of my fave breakfast treats. 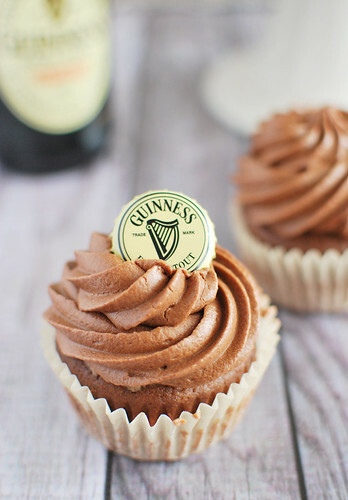 And I love celebrating every holiday, so this is perfect for St. Patty’s!